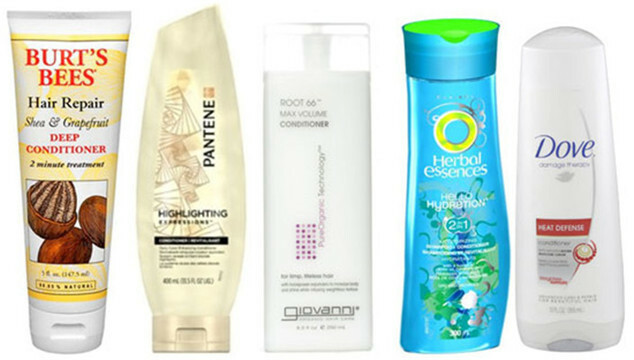 Many of us all think that dye and perm will make our hair turn to awful.Yes,you are right! But not only this,there is something you may neglect can also damage your glamorous hair weave.For example the wrong washing way,inferior shampoo or hair conditioner and so on.Today we intend to share some tips for washing step you may don’t know.Come on! Many buddy used to wash the hair weave at first,then wrapped in a set of bath, but this is actually not true. The correct method is, enter the bathroom, wash your face first, then take a bath last wash.
After 10 to 20 minutes’ bath, steam in the bathroom is equivalent to the hair to do a spa. The hair has been fully moisturize after washing, it is not easy to tie, also contribute to the absorption of nutrients hair conditioner. 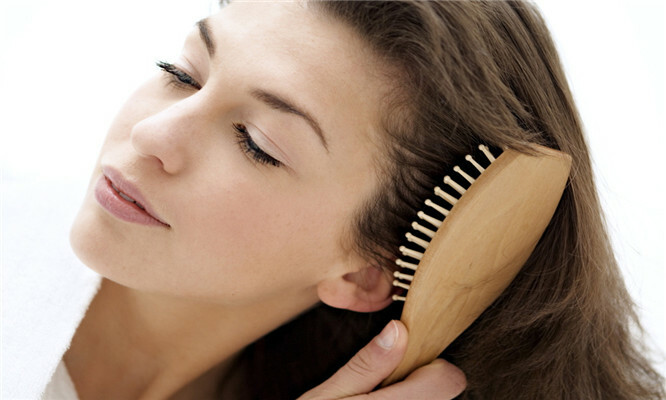 Apply conditioner avoiding the scalp evenly on the hair. Remember to be squeezed out in a part of the water, the hair is dry state daub, gently rub for three minutes. Many people like washing the virgin hair directly when they are dry, but always found they are still dirty after washed several times. Combing hair before wash can let the dust in the hair be attached to the scales or floating on the surface, it will be easy to be cleaned out. Besides,it good for preventing the hair knot and lipsotrichia. The dust floating on the surface, the first step of shampoo program can completely clean the dirt, make the subsequent procedures the nutrients more easily absorbed hair that can make your hair more supple. After the shampoo, the hair knot was significantly reduced and will not be the same anxious to comb the hair, lead to more serious hair loss and bifurcation. A lot of people love go to the barber shop get"dry cleaning" and enjoy it greatly. In fact, this method can destroy your hair no matter peruvian hair , indian wave hair or malaysian culr and scalp seriously. Dry hair for the reason of directly contact with the scalp, shampoo surfactants and other chemical residues in the hair, even deep into the capillary opening after scalp massage. But these chemicals are almost impossible by one or two times washed clean, if things go on like this not only damage the hair, but also the impact on brain health. The correct approach is:fully wet hair at first, then wash away the dust next is to wash hair several times according how dirty it is,last you shold do is hair conditioner. Success lies in the details of hair care.If you wash your hair according to these 3 tips every time you wash,your remy hair can be more smooth, and you will be more confident.Why not?